(Technology News for India) This year, Good news is coming from domestic companies in India like Micromax which, in a CyberMedia report recently published, announced that it has ranked at no.1 in India’s tablet market with a share of about 18.4 % . The quantities speak here, not the actual monetary value of the shipments because Micromax produces low-cost cheap tablets and not high-end expensive tablets as of now. Another good news is that Micromax has expanded its portfolio from being a mobile company to also being electronics company selling LED TV. Yes, Micromax has entered TV and home entertainment segment setting up a manufacturing unit at Rudrapur. I think Micromax is following footsteps of Samsung, releasing new products in wild at a regular frequency, thereby staying regular in press and media as well, also capturing the low-end market with release of budget-friendly mobiles and tablets. If this is any indication, days will not be far when we’ll start seeing Micromax laptops, ultrabooks as well. LEDT770K55F model is 55-inches sized with 3D support and without doubt, Full HD. Also, support for internet streaming as in Smart TV. This is available for price of Rs 1,29,990. LEDK316K50F model is 52-inch 3D LED TV with Full HD resolution available at price of Rs 79,990. 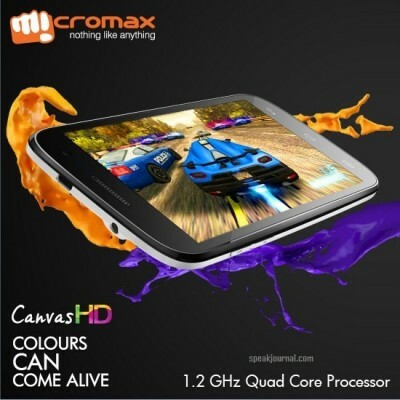 Micromax LED42K316 is of 42-inches size offering Full HD display at a price of Rs 47,990. LED32K316 TV is 32-inch HD Led TV selling for price of Rs 25,990. LEDL31FL24F is 24-inch Full HD (1920*1080) LED which costs Rs 16,990. LED24K316 is also 24-inch sized but offers slightly low resolution i.e. HD (1366*768) and can be purchased for price of Rs 15,990. The LED TVs will initially starting showing in electronics stores of across 170 cities in nine states – Delhi, Haryana, Madhya Pradesh, Punjab, Maharashtra, Rajasthan, Andhra Pradesh, Karnataka and Gujarat. Sooner, it’ll become available countrywide in most of the TV shop. 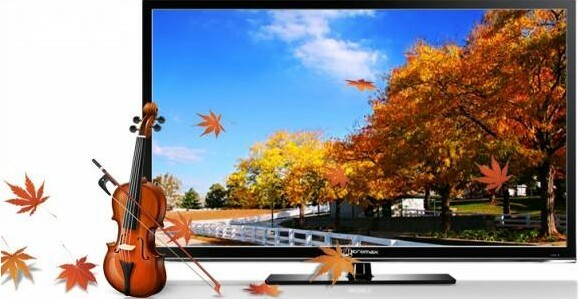 If you’re plaaning to buy tv, don’t forget to read our LED TV Buying Guide. To accompany their LED TVs, you can also buy their Home Theaters as they’ve also launched two models, namely – HT037F1 and HT089F1. 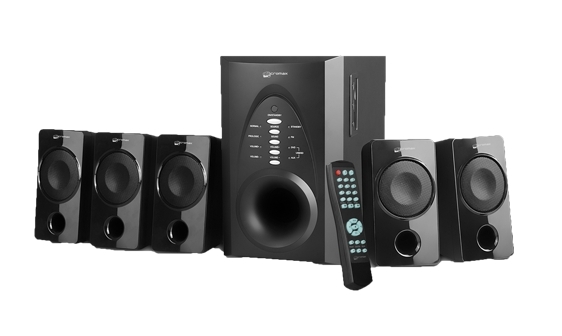 Both the home theater system offers 5.1 channel audio support. HT037F1 produces sound PMPO output of 4000W and is priced at Rs.5,990 whereas HT089F1 plays sound at PMPO output of 5000W and is priced at Rs.6,990. Another interesting product they launched, is Micromax Smart Stick which is android 4.0IS based usb dongle for TV. It also has HDMI port and usb host support. 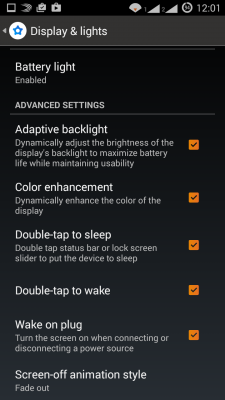 It can make any HDTV smart by bringing android multimedia capabilities to your regular TV. This Micromax smart stick has wifi direct connectivity and 4 GB of internal storage. It can be connected with wireless keyboard and mouse for internet surfing purposes. It is priced at Rs. 4,990. They’ve also launched 2D/3D Bluray player which costs Rs.6,490. Now, the actual quality, performance, support and hands-on is what we’ll find out later but if Micromax gets their prices aligned with the product quality, they might win the big and growing consumer electronics market in India. 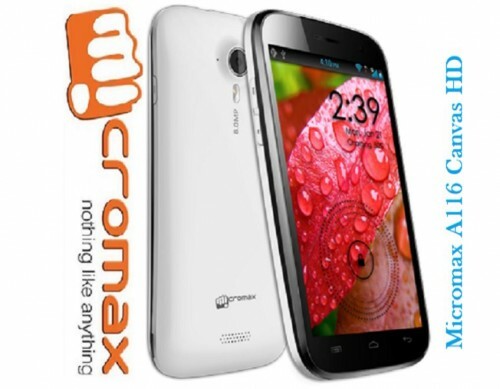 Lets see what Micromax brings next in the market, the company which was originally found as early as in 1991 but gained momentum as it entered mobile market from march, 2008.